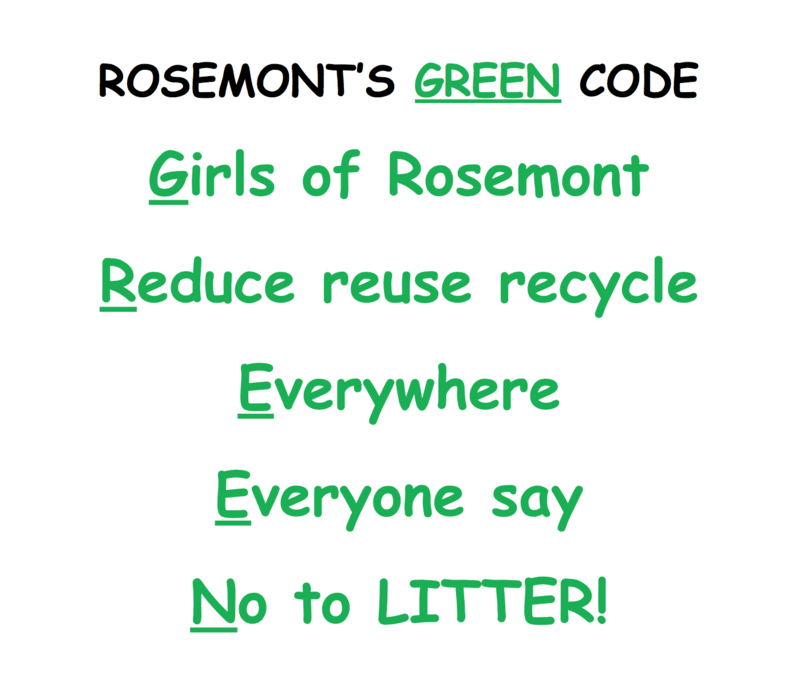 Every year, each student in Rosemont is provided with at least one opportunity to take part in a volunteer activity. Such activities include taking part in our Christmas lunch for our local senior citizens in conjunction with our local parish in Sandyford. For example our 1st year girls prepare, wrap and present a gift of baked goods to each of our guests, while TYs are busy cooking and 5th years are taking care of waitressing. 6th years are hostesses while 2nd and 3rd year focus on performing Christmas Carols. It is always a great occasion. Other key events are our annual fund-raising Bar-b-que for a local charity, visiting our local hospital, volunteering in our local primary schools and helping on the Stepaside Clean-up programme. Our volunteering opportunities allow our girls discover their personal capacity to make a direct positive impact on the lives of those in our local community.